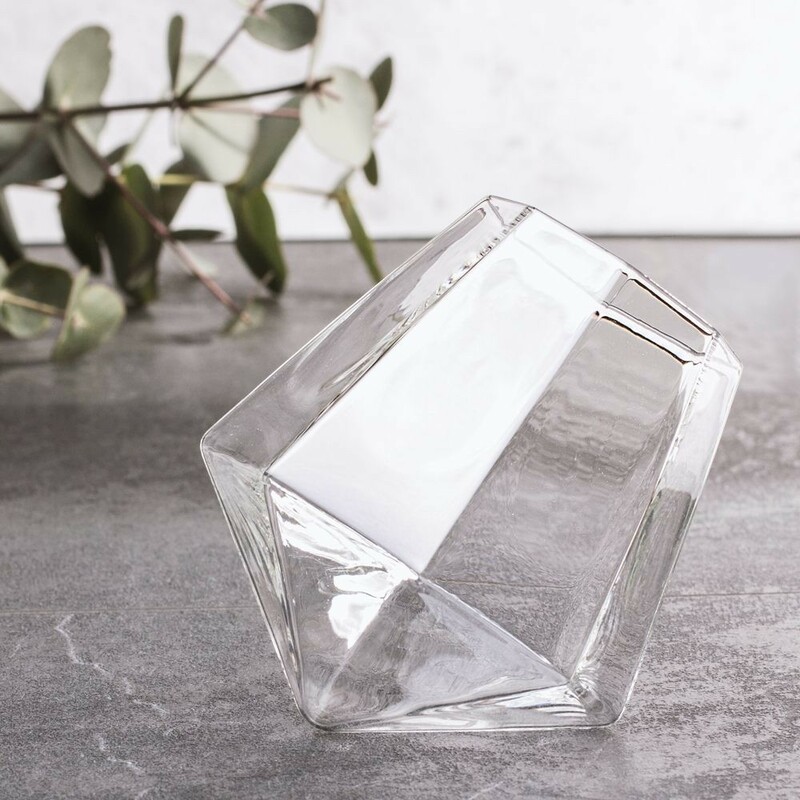 You're a Diamond! 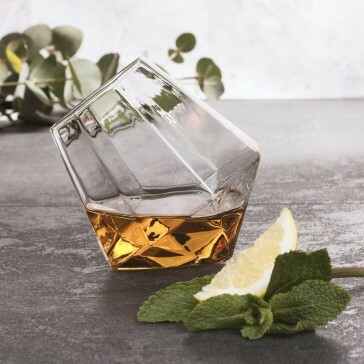 This uniquely designed tumbler is in a class of its own. 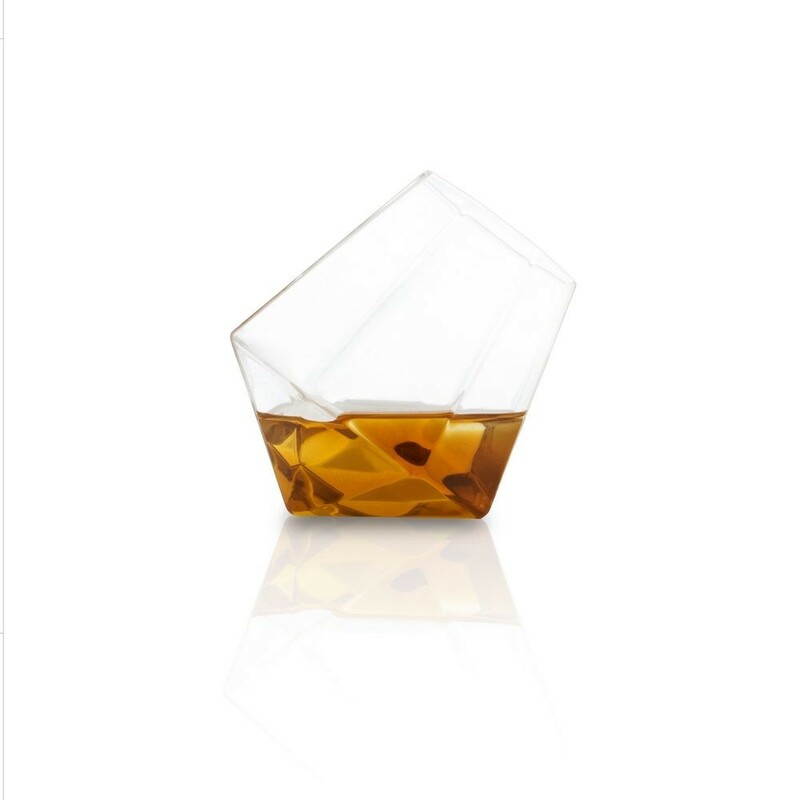 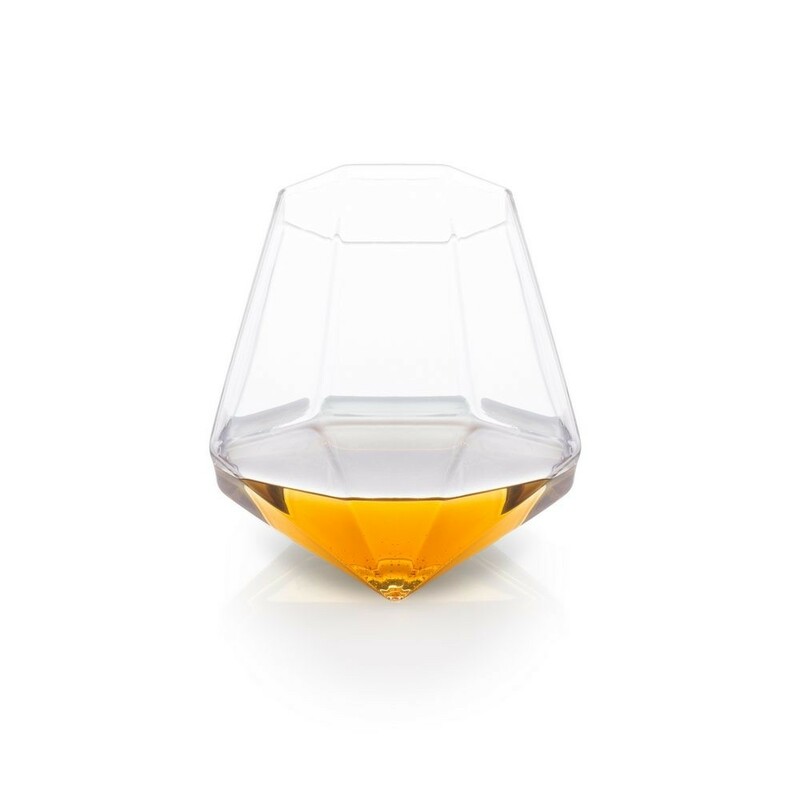 This glass stands at an angle which allows you to rotate the glass in a way in which you enjoy the full bodied flavour of your favourite whiskey. 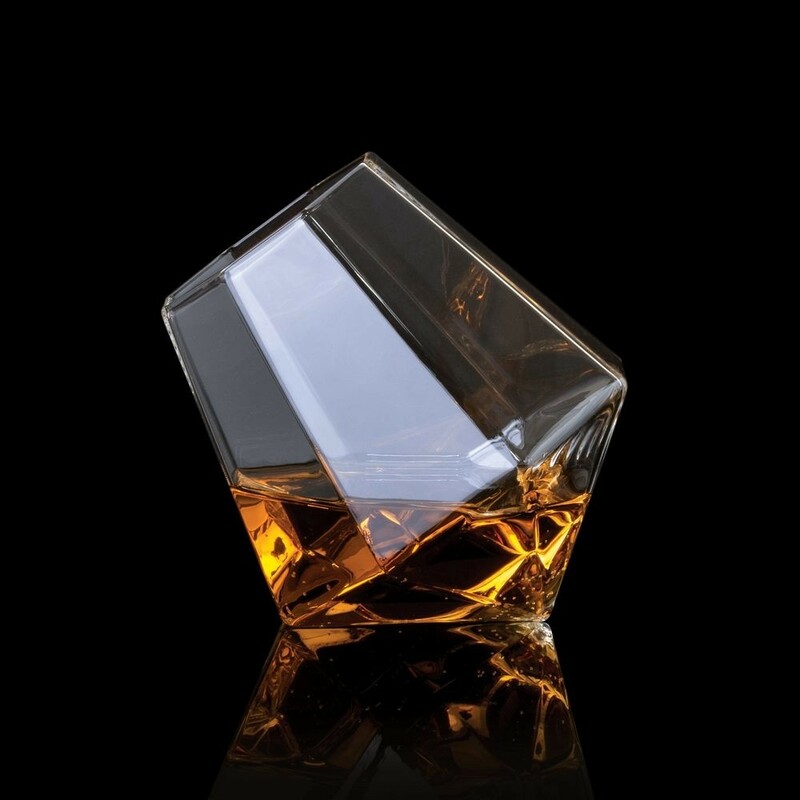 The Diamond Glass is made from Borosilicate glass, a high quality material with high tolerance to heat. 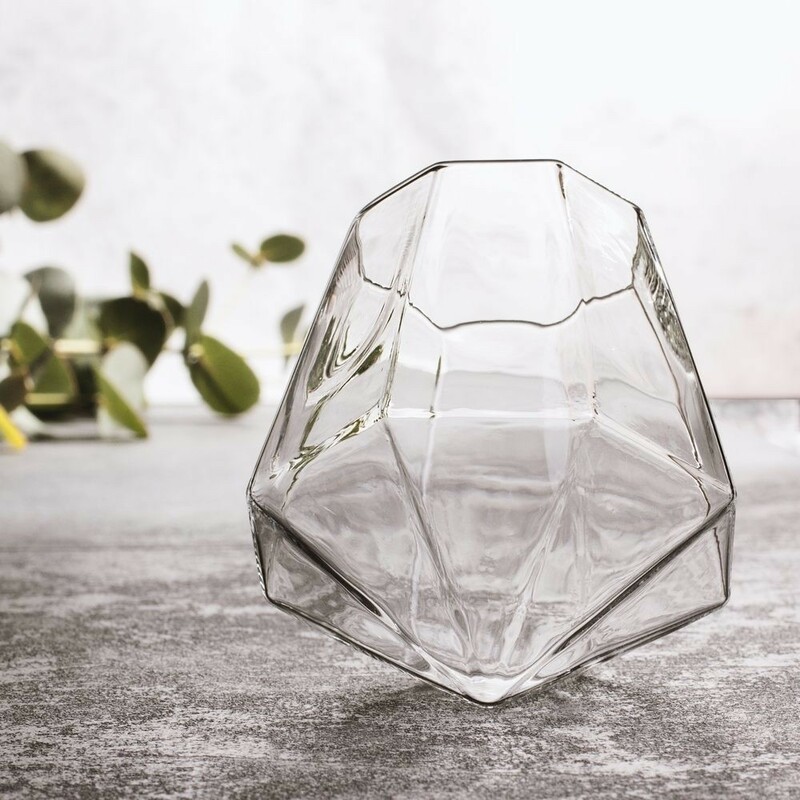 Despite the glass being thin and lightweight it's extremely durable and also resistant to chemical corrosion.